The Opera House is part of the Hayford Block, a ca. 1866-1868 granite and brick commercial building located in downtown Belfast. 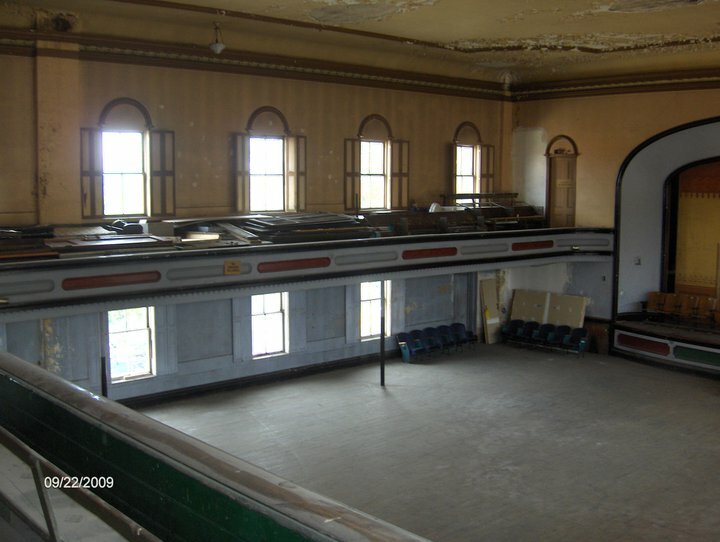 Originally, the Opera House could seat 1,300 people and was a venue for entertainment, community, and sporting events. Most of the Hayford Block has been well rehabilitated and is rented. 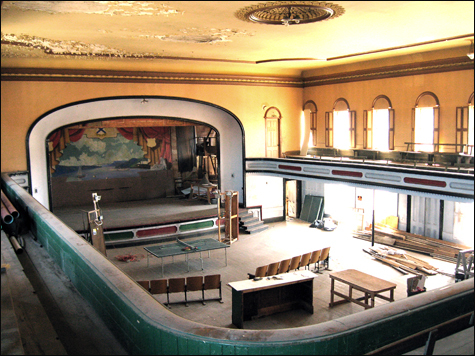 The more challenging Opera House is waiting in the wings and will require community support and funding to bring it back to its original use as an events venue and performing arts center.